Based on the Mitford Series by the #1 New York Times best selling author Jan Karon. 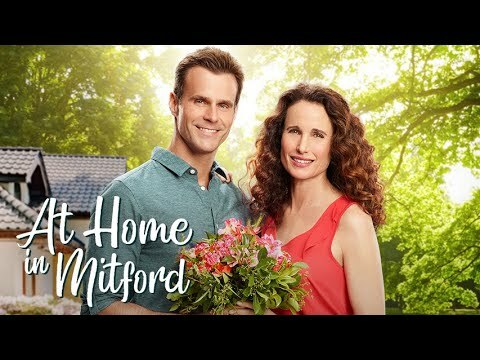 Premiered on Hallmark Channel on 8/20/18 to over 2.4M total viewers. Part of Hallmark Channel's Summer Nights Programming Event.